CHARLOTTE, NC – It’s time to get a little dirty in Daytona. With 300 truckloads of dirt, weighing in at 6,600 tons, the “World Center of Racing” shows off its versatility Saturday, with Daytona International Speedway shifting gears from the home of exotic IMSA sports cars and thundering NASCAR stock cars to the high-flying, motorized gymnastics of Daytona Monster Energy AMA Supercross, an FIM World Championship. 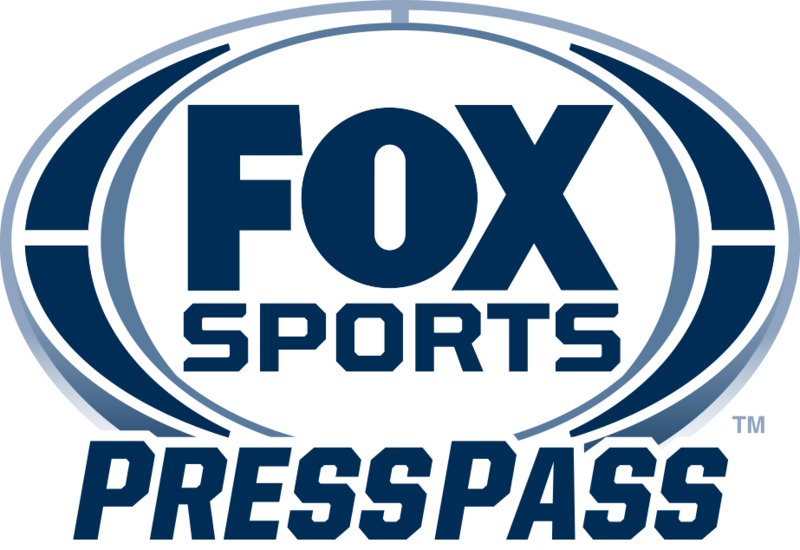 Ralph Sheheen hosts FOX Sports’ live Daytona Supercross coverage Saturday, March 10 (7:00 PM ET, FS1), with Hall-of-Fame racers Jeff Emig and Ricky Carmichael providing analysis, and Jenny Taft reporting from the pits. Carmichael, a five-time winner at Daytona, also puts his signature on this week’s uniquely challenging course design, constructed by Mark Barnett’s Bomber Built. And Sheheen believes the track just may be the story Saturday. Through nine events in 2018, Supercross is averaging 354,000 viewers, up 16% over last season (306,000) and its best start since the 2013 launch of FS1, according to Nielsen Media Research. Additionally, the average-minute audience for Supercross races streamed on FOX Sports GO is up 68% versus 2017.